Know your antenna. Trust your system. From radios to radar, your system is only as good as its antenna. Keysight’s Antenna Calibration Lab delivers SI-traceable results for manufacturers and organizations requiring a proven provider of standards-compliant measurements, offering on-demand flexible capacity that meets high volumes of antenna calibrations. 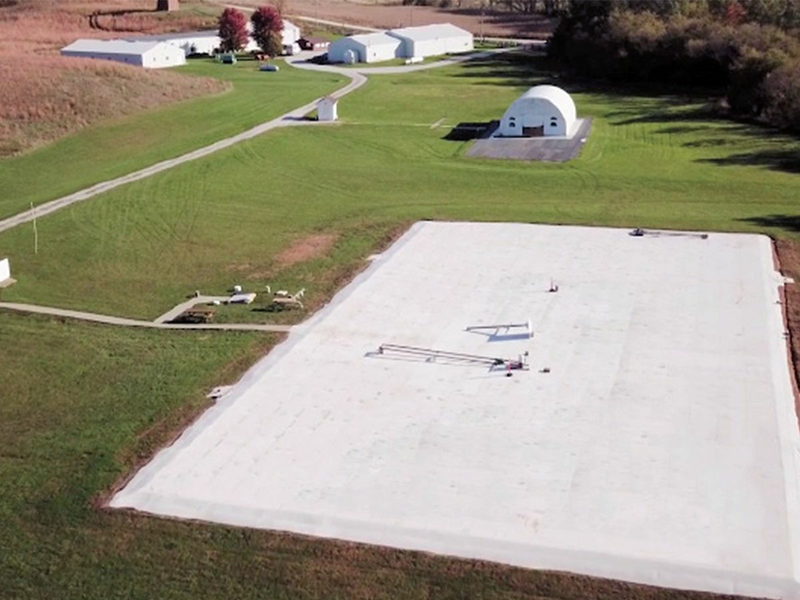 With the world’s largest open-area test site (OATS), our calibration test sites (CALTS) compliant facility is uniquely able to meet your specific requirements — ANSI, CISPR, IEEE, MIL-STD, SAE — with unmatched precision and repeatability. Get support that meets your needs for a wide range of antenna and device calibration requirements. We perform free-space and far-field measurements of antenna gain. Leverage our superior testing facilities, including the world's largest open-area test site (OATS) and multiple anechoic chambers. Utilize our expertise and facilities as an extension of your in-house capabilities when volume or timing exceeds your lab's bandwidth. 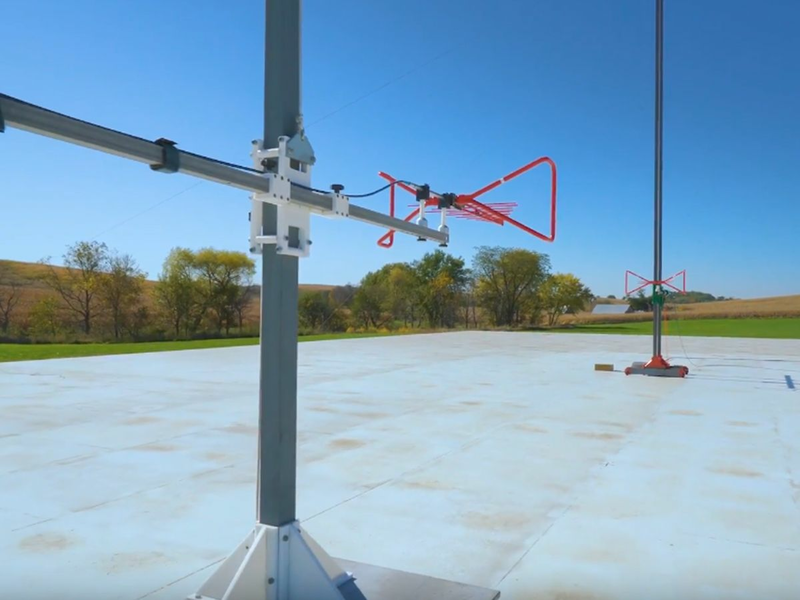 Do you Face these Antenna Calibration Challenges? 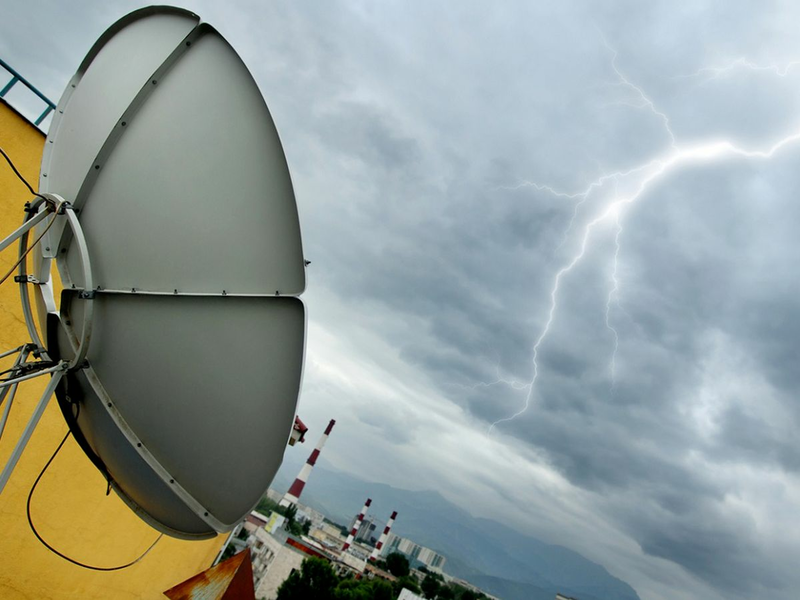 Seen or unseen, antennas are essential to our connected world. For any heavily used antenna, performance will decline as physical and electrical flaws accumulate with the passage of time. Whether you’re seeking better performance in over-the-air systems or repeatable results in EMI/EMC testing, antenna calibration plays an essential supporting role. Login to the Keysight Iowa Center of Excellence certXpress certificate management system to access your calibration certificates. This portal provides 24/7 access to certificates for the former Liberty Calibration and World Cal of Iowa and Canada. Get better business results by partnering with Keysight. Contact us to get started.